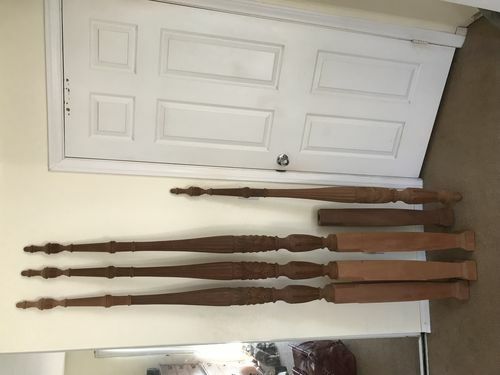 I have a set of brand new Mahogany rice bed posts I am looking to sell. Any one have an idea where the best place to market them would be ?? Pictures? Also, didn’t you have a set of these for sale a couple of years ago? For the life of me I can’t get the pictures to load on here from anyplace . I have had them for a few years so maybe that was my post, i dunno. Pictures? Also, didn t you have a set of these for sale a couple of years ago? Have you tried Craig’s List. Where are you at? How much you want. 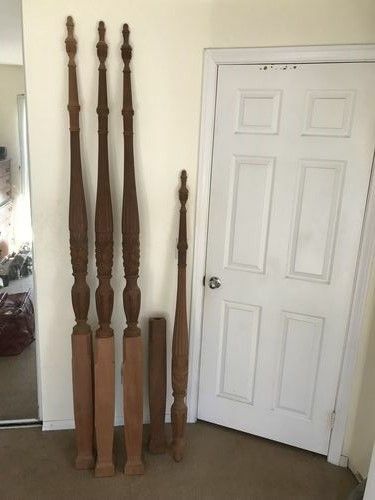 What kind of wood, do they have any finish on them yet, how tall are they, You sure don’t give much information for wanting to sell something. I am in San Diego. Like it says. they are Mahogany. They are brand new, no finish. They were over $1000.00 from Adams Wood Products. I am selling at $380.00 plus shipping.